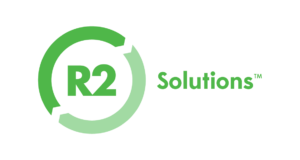 R2 Solutions has announced that Arrow Global Asset Disposition in Sao Paulo, Brazil, has become the first electronics recycler in South America to achieve R2 certification. “We are extremely pleased with the leadership that Arrow Global Asset Disposition has shown as the first R2 Certified facility in South America,” stated John Lingelbach, Executive Director of R2 Solutions, the non-profit organization that governs the R2 Standard. 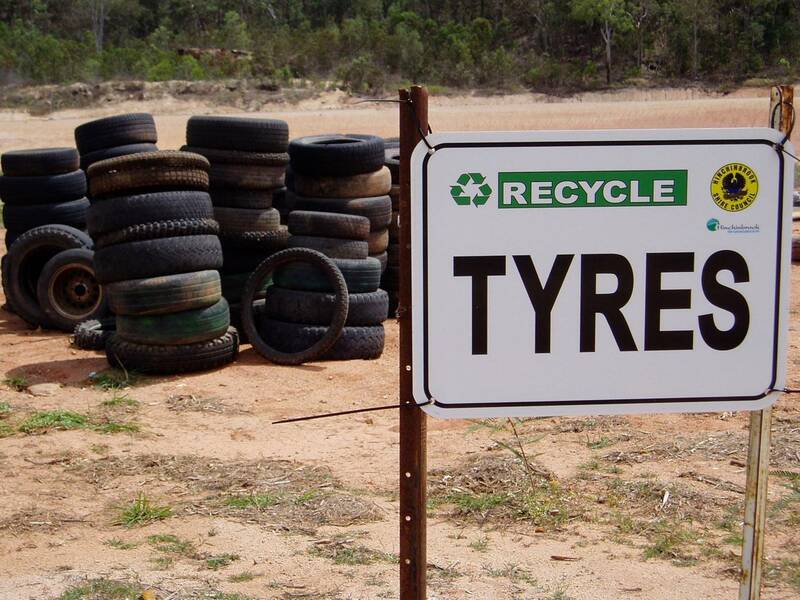 Several large Australian states are stepping up regulation of waste tyres in advance of the implementation of an industry-led product stewardship approach. Senior Government officials have told the GlobalPSC that they will do what is necessary to improve tyre management through regulation and work with industry to improve management systems in parallel with the pending industry scheme. 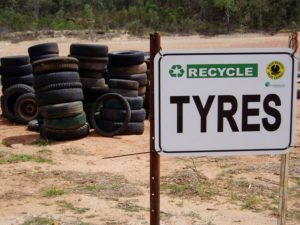 The Victorian Government today gazetted a waste management policy to ban the unsafe stockpiling of waste tyres, partly in response to new commitments by the New South Wales (NSW) Government to tighten regulatory controls on waste tyres. “In contrast with NSW and South Australia, Victoria does not have effective regulatory requirements for the management of waste tyres,” said Victorian Environment Minister Ryan Smith MP. “Consequently, tyre stockpiles are growing rapidly and will be expected to increase as NSW strengthens its regulation of waste tyres”. In introducing the policy without delay, Minister Smith highlighted the key risk of improper storage of waste tyres as fire resulting from arson, accidents or bushfires. Premises that store the equivalent of more than 5,000 waste passenger vehicle tyres or more than 40 tonnes of waste tyres must only store tyres for purposes such as transfer, reprocessing or energy recovery and must store the tyres in ways that minimise the risk of fire. Minister Smith will formally announce the new policy at a conference tomorrow.